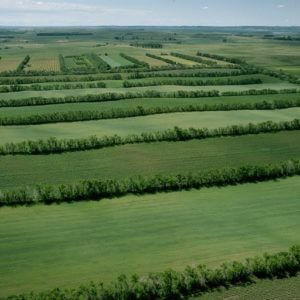 Could we protect bees from neonicotinoid insecticides by planting trees? 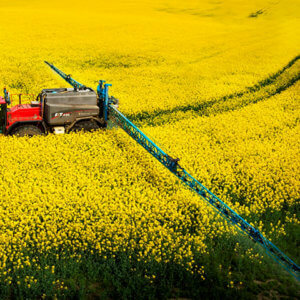 Five years after the European Union imposed a temporary ban on neonicotinoid pesticides, an “experts committee” of the member states has now finally voted to make the ban permanent. This was hardly a surprise. 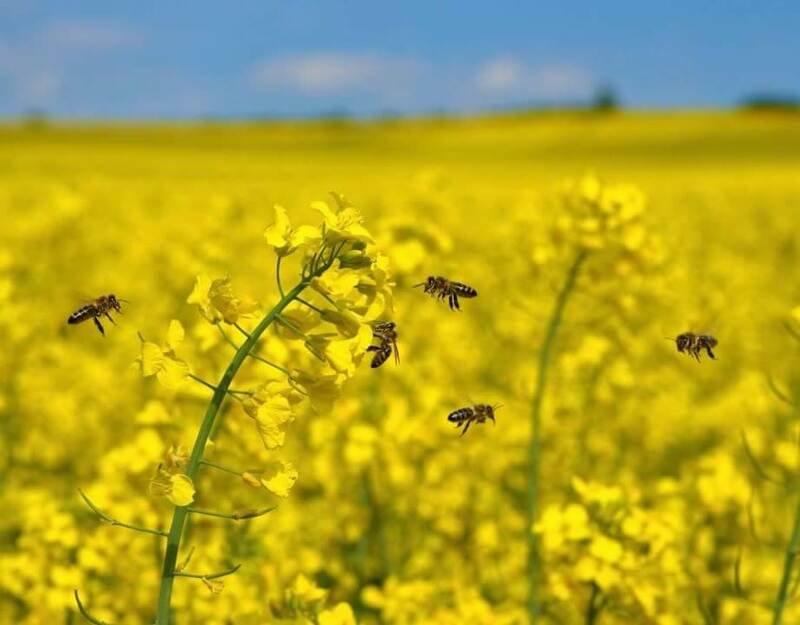 The vote followed shortly after the European Food Safety Authority (EFSA) published their advisory opinion that neonics “represent a risk to wild bees and honeybees,” a finding that got banner headlines across Europe and the U.S. The distance between saying something “represents a risk” and the peculiar assertion that a “low risk could not be confirmed” is quite wide, of course. In criminal law, it’s the difference between how we do things in democracies, where the government is required to prove your guilt, and Soviet-style justice where you have to prove your innocence. And like Soviet prosecutors intent on railroading a troublesome dissident, nothing was going to stop the EU regulators’ single-minded prosecution of a ban. Not a mere semantic distinction like this. Not the mass of scientific evidence that has convinced regulators in the U.S., Canada and Australia that bees can forage safely on neonic treated crops. Not the fact that the original “bee-pocalypse” crisis — the reason neonics were banned in the first place — turned out to be complete fiction. 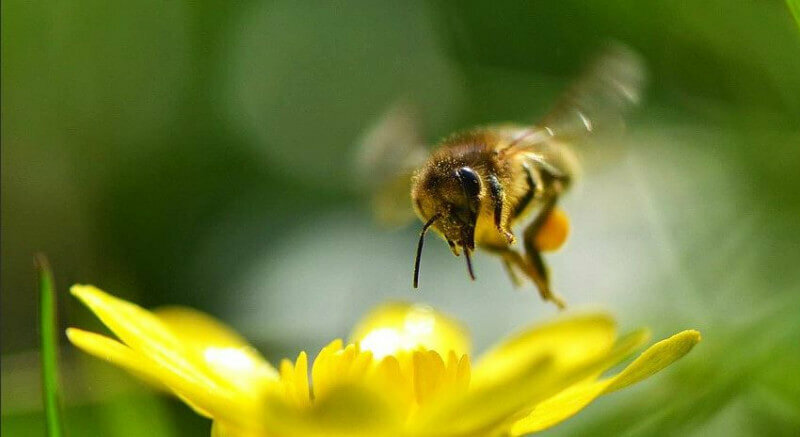 (Indeed, honeybee populations are rising in Europe and every other habitable continent in the world, and have been since neonics came on the market in the mid-1990s – facts that are easily discoverable with a Google search on the FAO’s website: http://www.fao.org/faostat/en/#data/QA). Not the fact that the Commission’s own report identified the Varroa mite and the numerous diseases it vectors into the hive as the primary cause of bee health problems. Not the fact that the same report found only three of 100 beekeepers and only one of the bee laboratories surveyed pointed to pesticides as a major issue. EFSA’s evidence-be-damned approach was most apparent, however, in their insistence on issuing regulatory “guidance” that ensured they would never be able to “confirm” a low risk to bees, even though the great weight of scientific evidence demonstrates just that. Even EU member countries actively militating for a ban haven’t been able to bring themselves to vote for it. As they all know, if BGD criteria were applied to other risk assessments, no insecticide currently used in Europe – including organic pesticides such as Neem oil — could ever be approved. (Organic farmers use numerous pesticides that the Xerces Society considers “Highly Toxic” to bees, including pyrethrins, rotenone, sabadilla, spinosad, copper sulfate, as well as what is called “insecticidal soap” and “horticultural oil.”) To this day, as a matter of law, the BGD remains unapproved, not that that seems to have mattered to the regulators. The primary difficulty for EFSA was that it needed some sort of scientific rationale to ban neonics, and the best scientific evidence we have, which comes from large-scale field studies, overwhelmingly demonstrates that neonics have no adverse effects on hive health. Known as the “gold standard” of bee research, these field studies are difficult and expensive to conduct, but they are also the only valid measure of how bees are affected by neonics in the real world. Environmental activists and most academic scientists, on the other hand, much prefer laboratory and “semi-field” studies in which individual bees are force fed large quantities of neonics and, not surprisingly, become confused or suffer some other adverse effect. Such studies are almost guaranteed headlines, of course, and they’re relatively cheap to produce, which is why activist scientists have been churning them out on a virtual assembly-line over the last several years (for example, here and here). Equally impossible is the BGD’s requirement for the size of field studies. To meet all of the BGD’s criteria, a single study would need a test area of 448 square kilometers (173 square miles). That’s more than seven times the size of Manhattan Island, which is just under 23 square miles, and over four times the size of Paris. 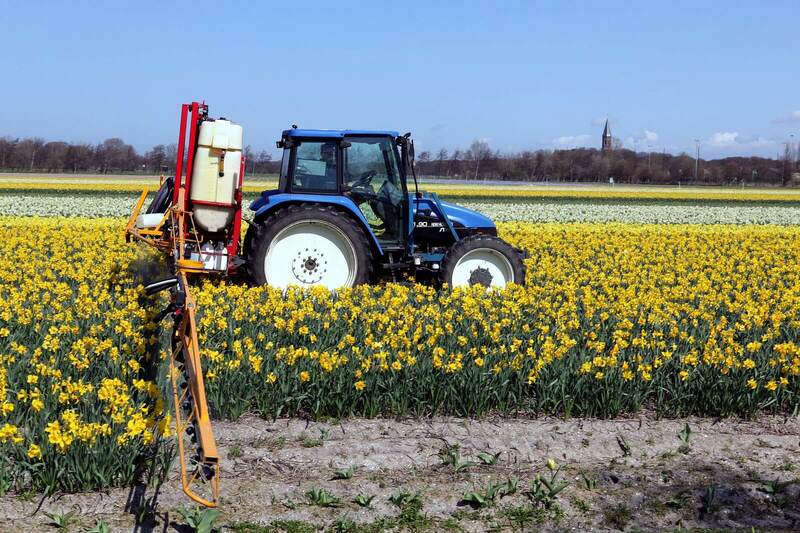 Given that the test and control fields would need to be far removed from any other bee-attractive crops, flower, hedgerow or flowering tree, such a study could probably not be done in the European landscape. In the end, this was the central reason why EFSA’s studies didn’t really conclude that neonics pose a risk to bees, as they said in their press release. If science reporters had actually bothered to read the report, which clearly almost none did, they would have found that EFSA’s scientists said over and over that a “low risk” to bees “could not be confirmed.” Of course a “low risk” couldn’t be confirmed – all the field studies that demonstrated there was actually zero risk were arbitrarily discounted or disqualified by the BGD. Don’t expect to hear much about any of this in the mainstream press. Even reporters for major journals seem not to bother to read the scientific papers they are reporting on; they rely heavily on the press releases and regurgitate their ideological conclusions. Not one of them pointed out how odd it was that the EU leaked its plans to expand the neonic ban to all crops a full year before EFSA delivered its assessment on whether any ban was scientifically justified, or the scientific anomaly of banning neonics on crops such as sugar beets that don’t flower or produce pollen, which means bees will never come in contact with them. 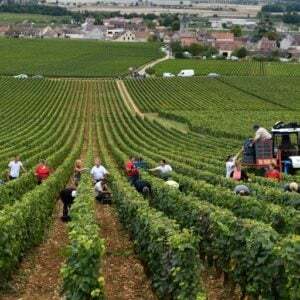 The false and inflammatory press release on EFSA’s review of neonics that the agency’s French Director General, Catherine Geslain-Lanéelle, issued at the time of the ban, after which she was almost immediately rewarded with a plum job in the French government. The “Bee-Gate” scandal, in which the EU-subsidized International Union for the Conservation of Nature (IUCN) was revealed to be conspiring to fabricate studies that would support its “campaign” to have neonics banned. The European Commission’s attempt to suppress a report by their own Joint Research Center, which demonstrated that the ban had been a failure and was actually bad for bees. 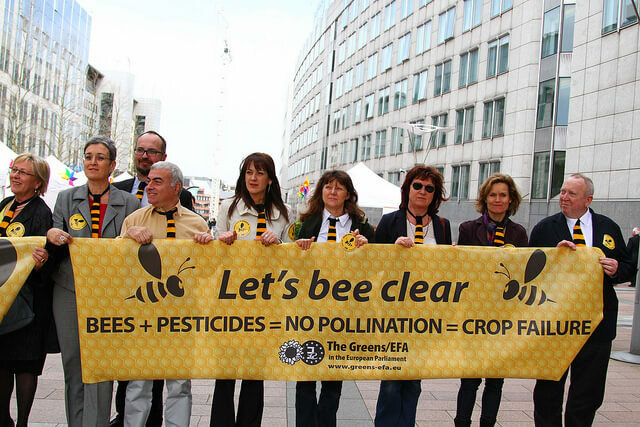 We know from the European Commission’s own study, noted above, that bees are one of the major victims of this ban. They will survive, to be sure. It is the EU’s policymaking process that is ailing, and the integrity of Europe’s regulatory scientists that is in danger of collapse or extinction. This article was originally published at Science 2.0 as “The Neonic Ban: A Scientific Fraud Becomes Enshrined In EU Regulatory Law” and has been republished here with permission.